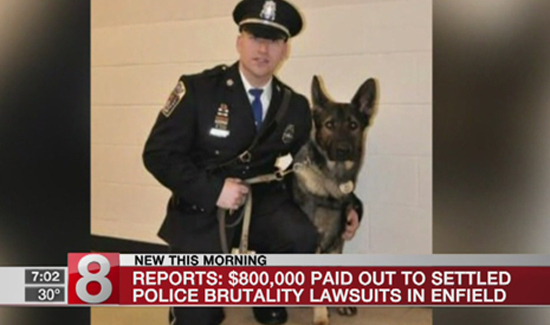 Some people say there will never be any real reforms like changes to police training until cops, as opposed to taxpayers, are on the hook for cash settlements resulting from use of force related lawsuits. 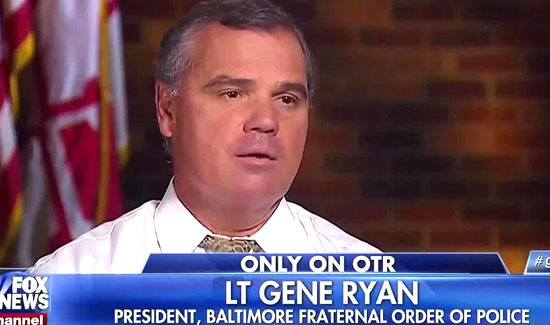 And in Baltimore, a city where payouts from lawsuits have been massive, FOP President Gene Ryan is warning his members that the city is looking to make that happen. “What this is means is that police officers are now required to pay these punitive damage awards, which can amount to thousands of dollars, out of their own pockets,” Ryan wrote. “Since punitive damages cannot be discharged in bankruptcy, the successful citizen can file an attachment against your wages taking 25 percent of your bi-weekly pay check until the amount of the punitive judgment is satisfied. Needless to say, this is an under-reported story and the implications nationally are massive. Most payouts are for political PR rather than justice. If police are on the hook for that then performing their jobs becomes punitive… so why do the job any more?